In June 2016, the FRC revised a number of ISAs (UK) to reflect changes in EU legislation. The majority of these did not have a significant impact on the 2017 ABS material, with the exception of the ISAs (UK) around audit opinions. Find out how materials for TPS are changing and where to find them. 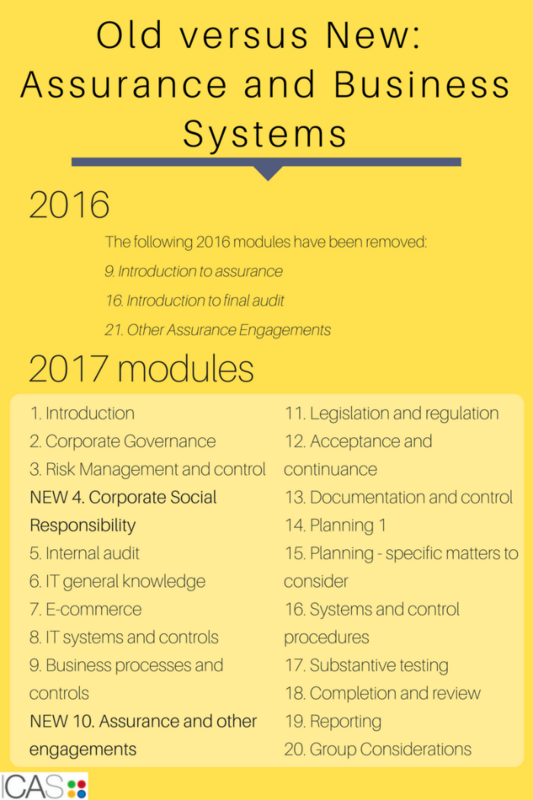 The ABS course for 2017 has been reshuffled with amended module numbers to reflect the removal of content duplicated at the TC PAR level (which can still be examined at TPS). A guide to the new structure is included in the 2017 update module. The update pack references all technical changes as well as information on new activities and WSEs introduced to the course for 2017. 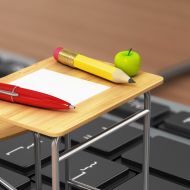 It is important that all students resitting their 2016 or earlier exam, review the revised module 19 ‘Reporting’, a copy of which can be found in the 2017 update pack.